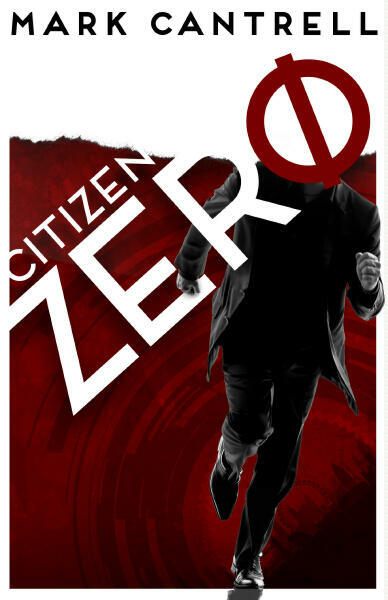 It is with a degree of sadness to report that Writers of Worlds, the new publisher that was in process of publishing Citizen Zero, currently languishes in limbo. The concept of 'coming soon' has consequently stretched out to satirical proportions. With perhaps a degree of optimism that borders on the equally satirical, it is hoped that WoW will still progress eventually to its point of launch and take off accordingly, but for now matters remain on hold. That includes, alas, the publication of Citizen Zero. For now, the author has opted to remain with the gestating publisher, so return to this space, or visit his other websites for more of his writing -- and news about the eventual fate of the novel.